Norman really wants a new shell. But an ice cream with multicoloured sprinkles makes his back a bit chilly, and someone already lives inside this shiny red apple! 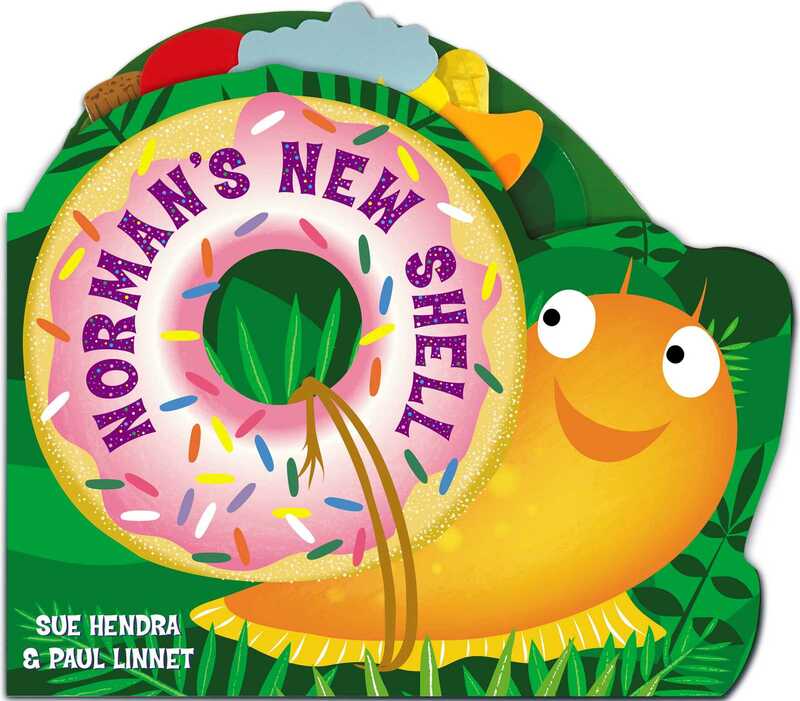 Will Norman ever find the new shell he's been dreaming of? A boldly illustrated and tactile way for little ones to discover shapes, colours and sounds, from the creators of hit picture book Barry the Fish with Fingers and the bestselling Supertato series.